Across Arizona Tours offers incredible attractions on this sightseeing tour of Sedona with the beautiful Wine Country of Page Springs, Arizona. You'll be surrounded by the incredible Red Rocks of Sedona, with time here for lots of picture taking, lunch and shopping. 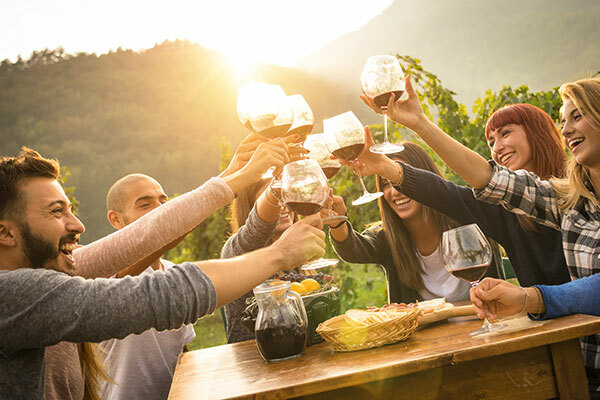 We'll travel on to the pastoral Wine Country with stops at three wineries for tasting flights. This tour leaves from Phoenix, Scottsdale, Tempe and Mesa between 7:30 am and 8:30 am and returns approximately 4:30 pm. 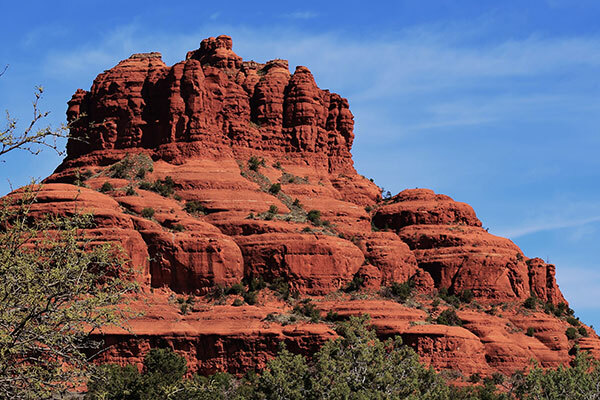 Venture north with us to the amazing red rocks of Sedona! Here you will find yourself surrounded by such famous rock formations as Bell Rock and Cathedral Rock, and you will experience the serene beauty of Oak Creek Canyon. Visit the Chapel of the Holy Cross. The picture-taking opportunities here will be among the best in the world. Uptown Sedona is a shopper's delight. Here you will find intriguing art galleries, boutiques and a variety of restaurants. Next, we set our course south of Sedona. Visit the pastoral setting of Page Springs, as Oak Creek winds its way through the area. The afternoon will feature stops at some of the Wineries in Page Springs. Yes, Arizona does have its own Wine Country! After a wonderful day of spectacular scenery and delicious wines, return back to your hotel approximately 4:30 pm - 5:00 pm.